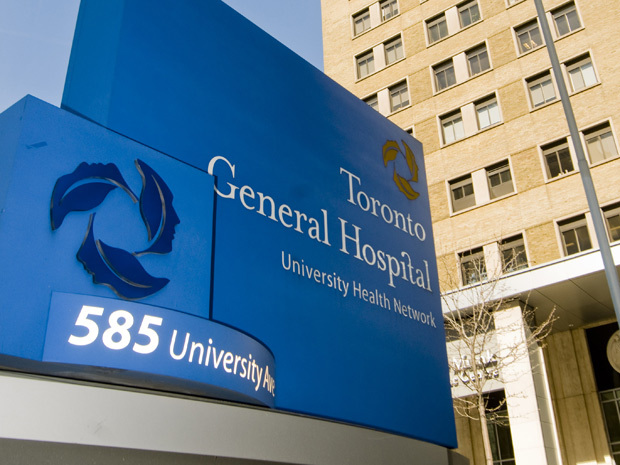 Weighty Matters: The Toronto General Hospital Diet is a Hoax! A colleague of mine, Dr. Sean Wharton, sent me a link to a diet called, "The Toronto General Hospital Diet", asking me if I'd ever heard of it. Another colleague, Obesity Panacea's Travis Saunders wrote that he'd been forwarded that diet multiple times over the years. I've come across it many times too, and apparently it's making the Internet rounds again. Well, in the hopes of dispelling what may be a spreading myth, I'm here to tell you that the diet is completely and utterly bogus - both in its recommendations and its attribution. Puree ingredients and simmer for a good hour. Add soy sauce to taste, if desired. Day 1: All fruits except bananas. As much water melon as you like - it has practically no calories. Day 2: As many vegetables as you like, raw or boiled. But no beans, peas or sweet corn. Day 3: Fruit and vegetables, except potatoes and bananas. Day 4: Up to 8 bananas and 8 glasses of milk (max. 1.5% fat) or skimmed milk products. Day 5: Up to 300 g beef, grilled, and 8 tomatoes. Day 6: As many vegetables and as much lean beef as you like. (All vegetables with water removed). Day 7: As much brown rice, vegetables, sugar-free fruit juices as you like. As much black coffee or tea, no sugar, as you like. It can be modified and supplemented to suit your own personal needs, forming the basis for a healthy diet. The diet's ridiculous. Both from a nutrition perspective, and from a helpful perspective as any diet that strict risks nutritional deficiencies and guarantees a long long term failure. Oh, and according to Dr. Wharton who did some snooping, not surprisingly there is no Dr. Klaas at the Toronto General Hospital. There is however an ophthalmologist called Dr. Klass. Guessing he or she isn't related. Do me and your friends/colleagues a favor. If you've got a blog or a Facebook page, please link to this post. If you've got a Twitter account, please retweet it. Not because I'm looking for traffic, but the more links made to this posting where the linked words are, "The Toronto General Hospital Diet", the greater the chances it'll wind up as the first thing someone'll find when they Google it. I'm hoping the power of social networks will be enough to quash this traumatic diet for good.